Trivia Answer: Who Was The First African American To Win An Oscar? Earlier we asked our Black Mail Readers: Who was the first African to win an Oscar:? 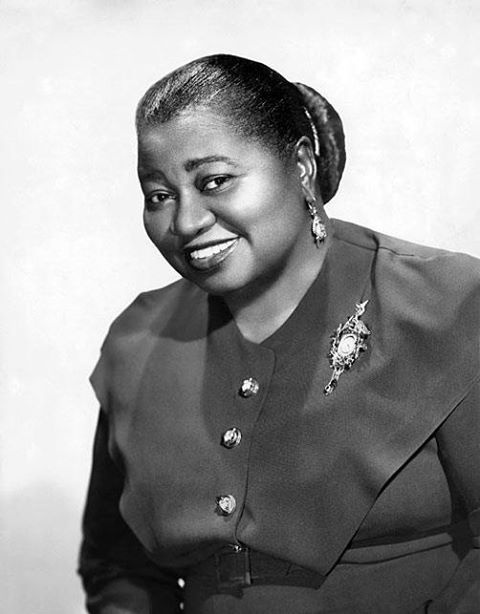 Hattie McDaniel (1895-1952) was awarded an Oscar in 1939 for her performance as a “Mammy” in Gone With The Wind. Her career was not without controversy. She was often criticized by members of the black community for the types of roles she chose to accept. While many blacks were delighted that she was selected for an Oscar; they did not like how the institution of slavery was portrayed in the film. For many the award signified that only those who did not object the racial stereotyping could be successful in Hollywood. Ironically, McDaniel nor any of the other black actors in the film were allowed to attend its national premier because of their race. Unfortunately racial stereotyping and typecasting of African American actors and actresses is still alive and well today!